Angel of Faith NPO - Angel of Faith Non Profit Organization Provides different services such as: Therapy services, Anger Management, Domestic violence, Substance abuse, Co-Parenting, Parenting, and Tax Preparation. 4996 La Sierra Ave. St.
Angel of Faith Non Profit Organization was founded in December 2009 due to the initiative and vision of Dr. Luis A. Cruz a Peruvian with a Master’s degree in Counseling Psychology from California-USA. Dr. Cruz also has a PsyD degree from California Southern University. Dr. Cruz always had a dream and recently reached two of his major goals. The first goal was to obtain his Master’s degree, which he completed in 2009. After reaching this goal, he had the desire to aid impoverished Peruvian children. This goal was met when Dr. Cruz began his foundation, Angel of Faith Non Profit Organization that same year, with the intention of providing healthcare services for Peruvian children. 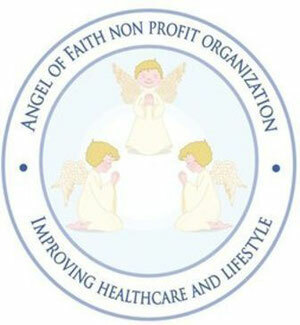 Angel of Faith is now accepting new clients under IEHP insurance.